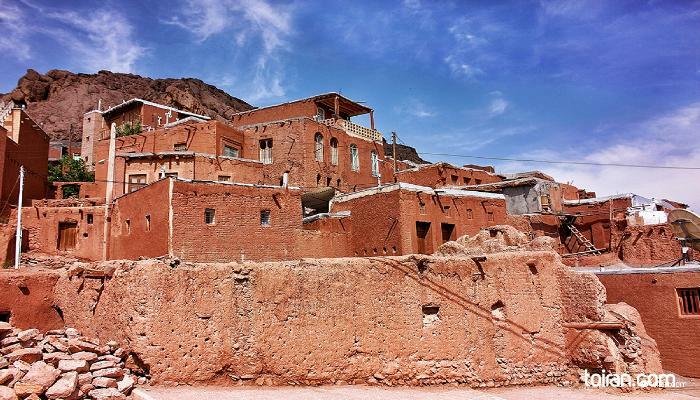 With a history of more than 2,000 years, Abyaneh Village is located at the foot of Karakas Mountain outside Kashan in Isfahan Province. 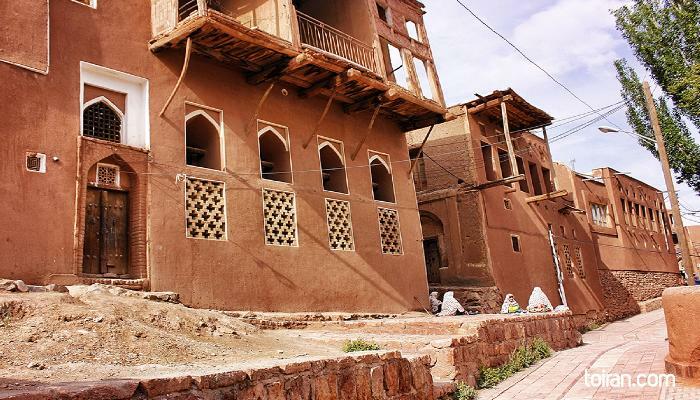 Because of its red soil and the red clay used in the construction of its houses it has been nicknamed the Red Village. 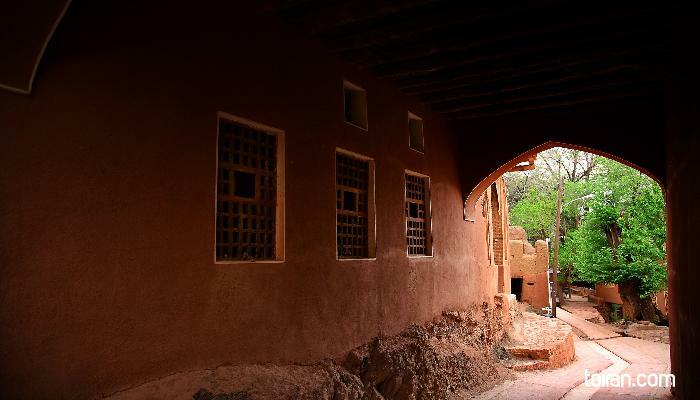 A unique feature of the red soil used on the exterior of Abyaneh houses is that it becomes harder with every rainfall. Abyaneh is a tiered village meaning houses are built so that the roofs of the ones built lower on the slope serve as the courtyard of the higher ones. In some parts of the village, there are up to four tiers of houses. 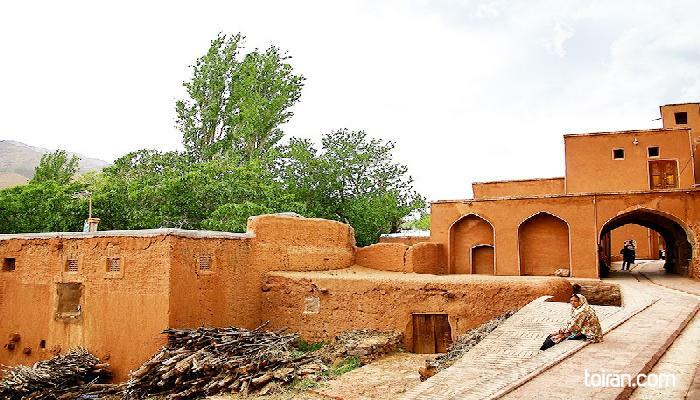 The village has several structures surviving from ancient times including a Zoroastrian Fire Temple and a site locals believe was once an Anahita Temple. 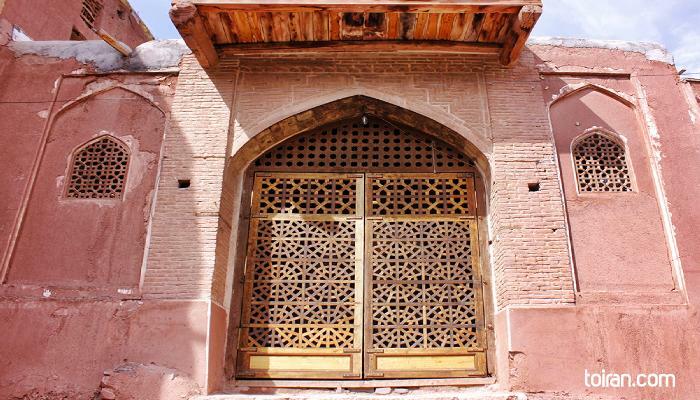 Abyaneh also has a Seljuq (1038-1118) era Jame Mosque with a pulpit (minbar) that shares features with Persepolis columns and a two-story Ilkhanid mosque. The village has mausoleums dedicated to Isa and Yahya, two descendants of the Prophet of Islam (PBUH), which are popular pilgrimage sites. 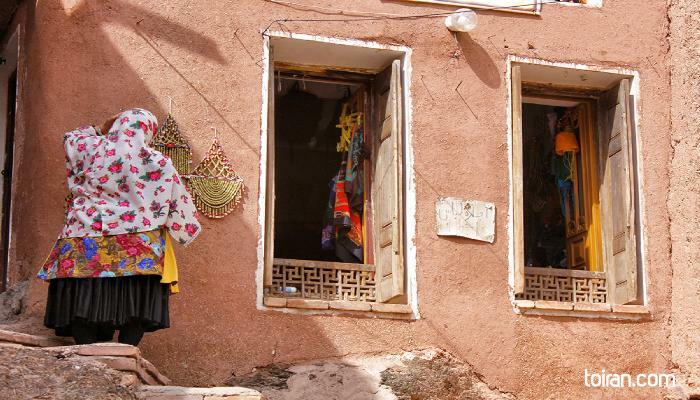 The inhabitants of Abyaneh have for thousands of years maintained their culture, customs and costumes, wearing outfits that are said to have been worn during the Sassanid era (224-651 CE) and speaking a dialect that is believed to have been the language of ancient Persia. The traditional costume of the women of Abyaneh consists of a below the knee skirt, cotton stockings made by hand and colorful, floral patterned headscarves that fall below the waist. Abyaneh men wear a long coat called Qaba with a wide wraparound silk belt over loose fitting black pants, which have embroidered cuffs for single men and plain ones for married men. The people of Abyaneh wear a form of traditional footwear called Giveh which is handwoven by the women. 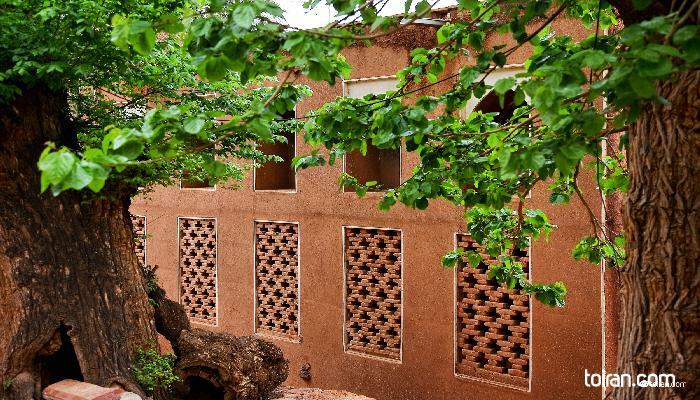 Abyaneh has a traditional hotel named Viuna, which is a pleasant place for a relaxing stay in the village.